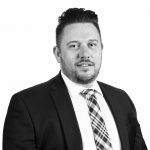 In this guest post by Marcus Sellen, Founder & Principal Advisor of Marcus Sellen & Associates, the concept of leveraging risk management to create value is explored. In today’s dynamic regulatory VET sector environment, the Registered Training Organisations (RTOs) who are prepped for success are the ones who regularly maintain their risk management strategies as an opportunity for growth. 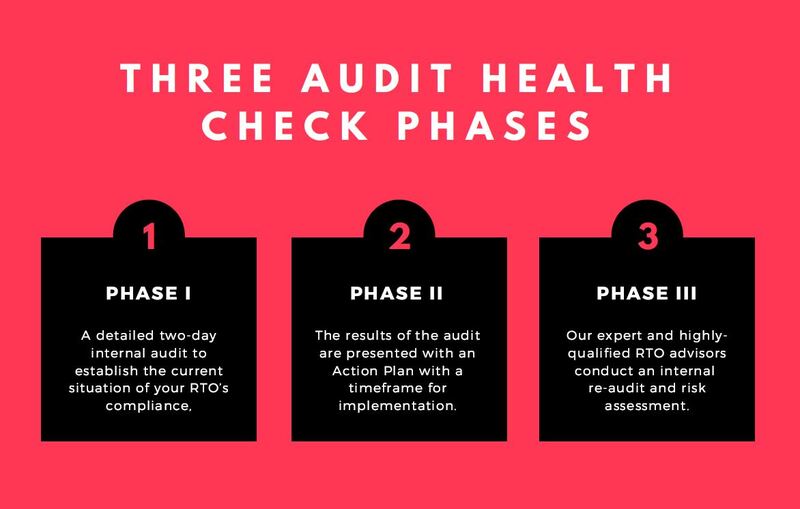 This means continually looking for opportunities to improve and systemise your audit processes throughout the year to stay compliant and scale your business – and not just panicking a couple of months before your annual audit is due. A recent Deloitte Global report, ‘Taking Aim at Value: Avoid Overconfidence and Look Again at Risk’ explored the concept of risk as a value creator for organisations and shined a spotlight on C-suite executive ‘overconfidence’. 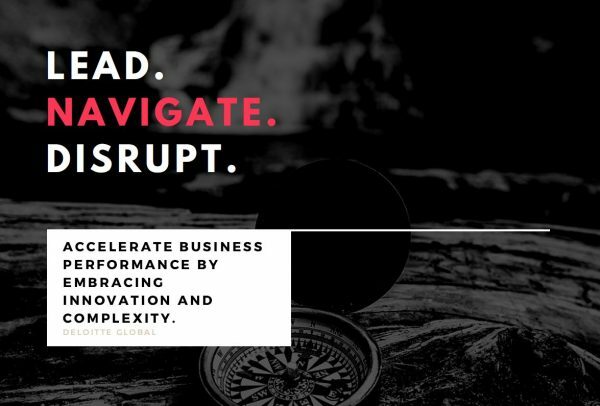 Over 49% of chief executives surveyed for the report replied they were taking steps to harness risk to drive returns for their business, and a further 18% were actively harnessing the power of their risk strategies to create additional value for their business bottom lines. In a commentary piece in response to Deloitte Global’s research findings, global industry magazine Compliance Week explored in more detail the concept of risk management’s evolution to strategy. What do we mean by value creation? It’s about differentiating your organisation from competitors and thinking about industry compliance with a whole new mindset. In this age of disruption, there’s “a huge opportunity to inject fresh thinking and new energy into how you can use risk management as a strategic enabler. Risk can actually power the performance of organisations” says Sam Balaji, Deloitte Global Risk Advisory leader. The Deloitte Global report points out that for success in the future, organisations need to move away from a historical reactive approach to compliance and start better aligning value creation and risk to focus on areas where proactive actions will deliver significant benefits for their customers. BIG HINT: we’d suggest a strategic learner-centred approach where the vocational education and career goals of students are paramount would potentially propel a proactive private education enterprise ahead of the pack in the Australian VET sector. 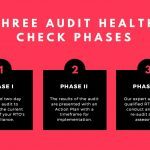 So are you ahead of your competitors with a proactive approach to audit and compliance in the Australian vocational education and training industry? Or do you still believe that the purpose of risk management and compliance is merely to prevent losses? And do you still only start thinking about it when an audit deadline is looming? How can your RTO leverage risk to drive value creation? 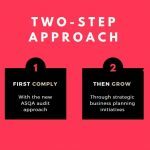 If you want to grow your Registered Training Organisation faster than your competitors you are going to need a strategic business plan. 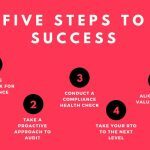 This will help the business focus on governance structure for both revenue generation and in providing value to your customers – your students and staff. Trust us, these two concepts go hand-in-hand. Revenue generation + providing value = success for a 21st century organisation. 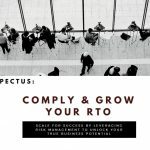 In today’s regulatory environment having a clear organisational vision, mission and governance structure – aimed at leading the way for vocational education and training in Australia, and in providing superlative career results for your students and staff – is going to make your RTO stand out in a very crowded and competitive sector. 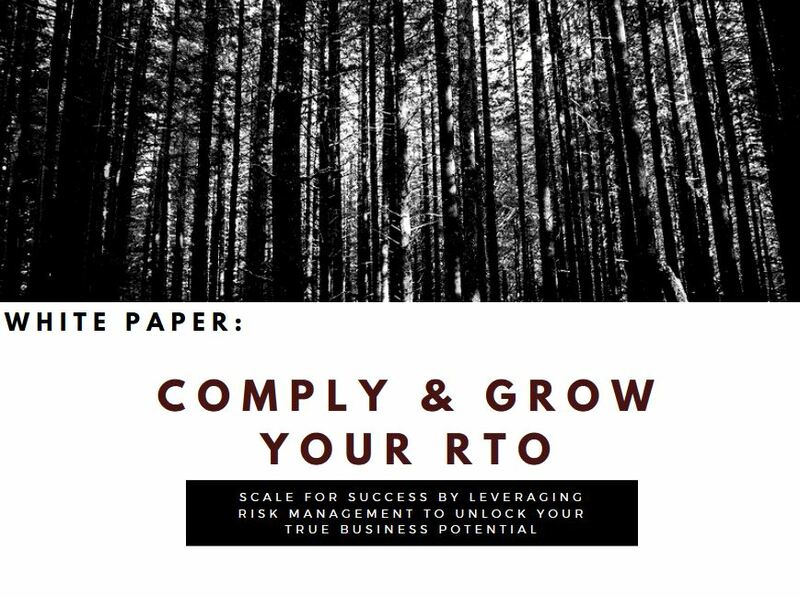 A solid strategic plan will secure, strengthen and advance your RTO business not just for today, but also for the future growth capacity of your business. 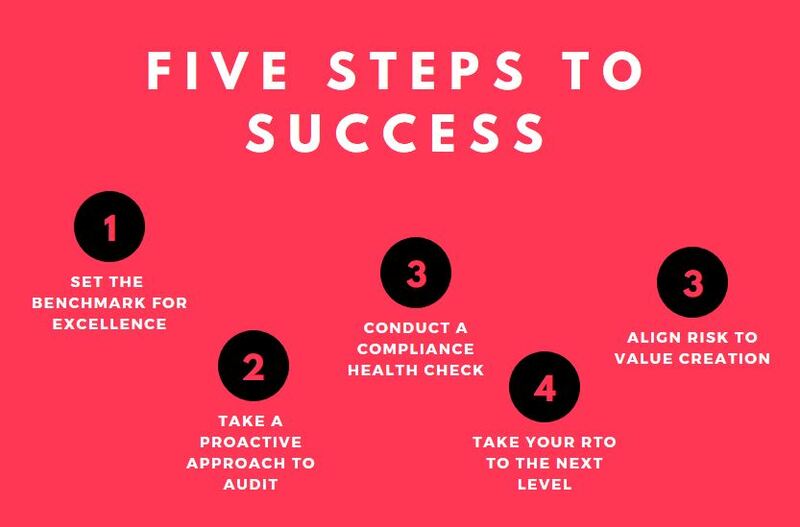 Our ‘Comply & Grow Your RTO’ Prospectus outlines the five steps to success for leveraging compliance to create value, the three audit health check phases, and the two-step process RTO Advance and Marcus Sellen & Associates have developed to help Australian Registered Training Organisations comply and grow, and take their business to the next level to start scaling for success.